“Isn’t that cool? 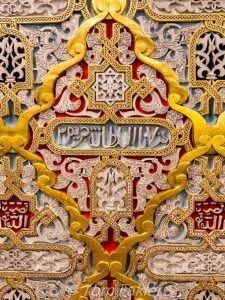 !” exclaimed our host, raising a goblet of amber-hued liquid and gesturing with it to the distant corners of Palacio do Bolsa’s gilded Salon Arabe. His voice rising slightly, Dominic Symington of Graham’s fairly glowed with excitement as he spoke about the wine we were about to taste. I would not surpass the 19th-century grande dame that would cap today’s port tasting, but we were clearly traveling a path to excellence. Glass held high, Dominic recounted the momentous occasion in 2012 when royals from around the globe toasted the health and long reign of Great Britain’s Queen Elizabeth II with Graham’s 1952 Single Harvest Tawny Port, issued to commemorate the Queen’s ascension to the British throne. “That’s a very cool story, isn’t it?” Dominic repeated as he encouraged us to enjoy the intense aroma and fresh taste of the 60-year-old wine. Silky on the tongue, echoing caramel and toffee, and with a lingering finish, the Queen’s tawny was “very cool” indeed…but the star of the show was still to come. 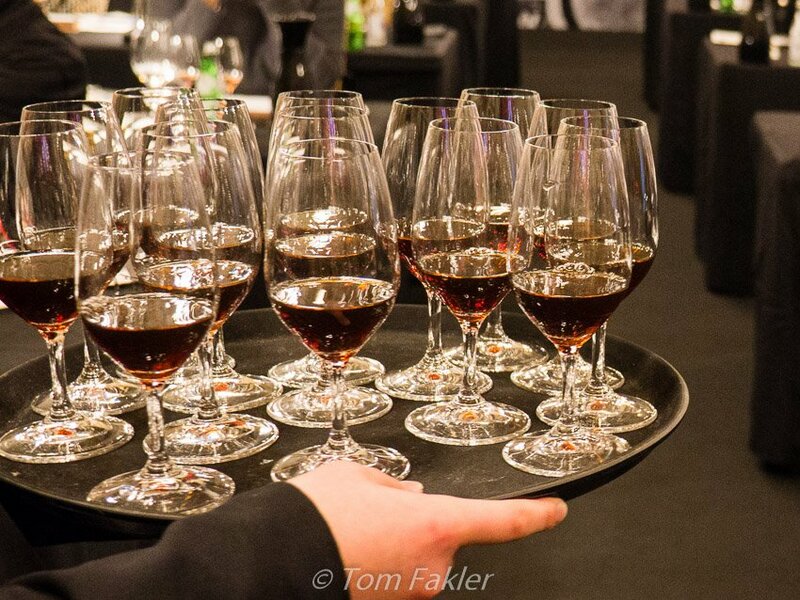 I was at my first Essência do Vinho (‘Essence of Wine’), Portugal’s largest wine event, and thanks to a last-minute cancellation, enjoying a taste-fest of vintage tawny port wines from top port shipper Graham’s. A short while earlier, when José Ribeiro of Graham’s invited me to join the tasting, asking “Do you like tawnies?” I said “Yes, of course!”, but I had no idea what was in store for my newbie port palate: a once-in-a-lifetime opportunity to sample some of the best tawny ports ever to enter a bottle, that’s what. Tom and I moved from Switzerland to Portugal in February, just in time for Essência. 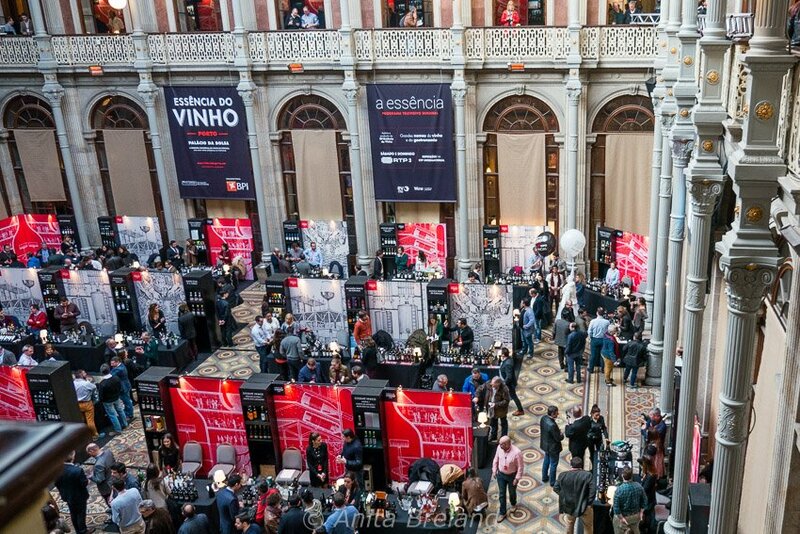 We were already big fans of Portuguese wines, but were completely bowled over by the diversity and quality of the wines — reds, whites and of course, port wines — we encountered during the four-day extravaganza in Porto. 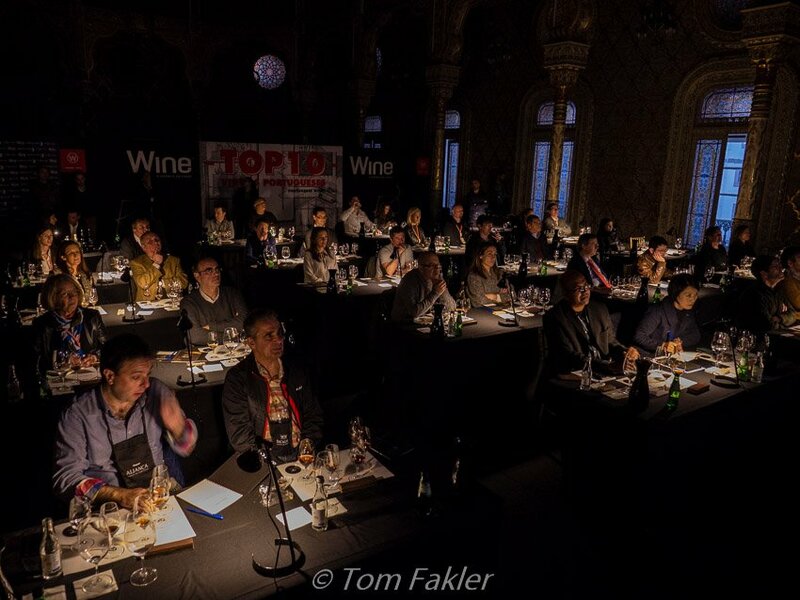 The exhibition provided upwards of 20,000 attendees with wine talks and workshops with leading experts and chefs, as well as tastings of several thousand wines from more than 350 national and international producers. 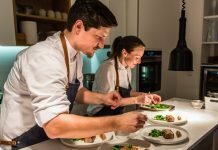 A variety of wine events around town supplemented the main show, much as satellite fairs contribute to the vibe of Art Basel in Switzerland. Essência is an oenophile’s dream! We popped into Simplesment Vinho for a sampling of wines from small producers and joined a tasting at the nearby wine bar Prova, celebrating its second birthday. But it was at Essência that I discovered how extraordinary an aged tawny port wine can be. “Single harvest: the Colheitas of Graham’s” was the top tasting session of the 2016 edition of Essência, and in several days of tasting very good wines, the most impressive experience for me. 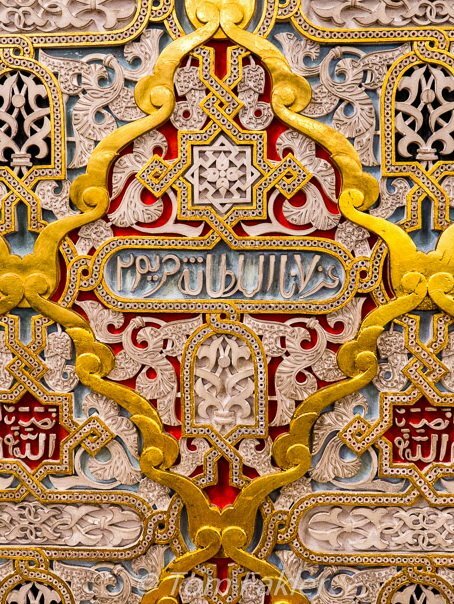 The Palacio de Bolsa is an elegant venue, and on a rainy February day, the air in the Salon Arabe was chilly, hushed, expectant. 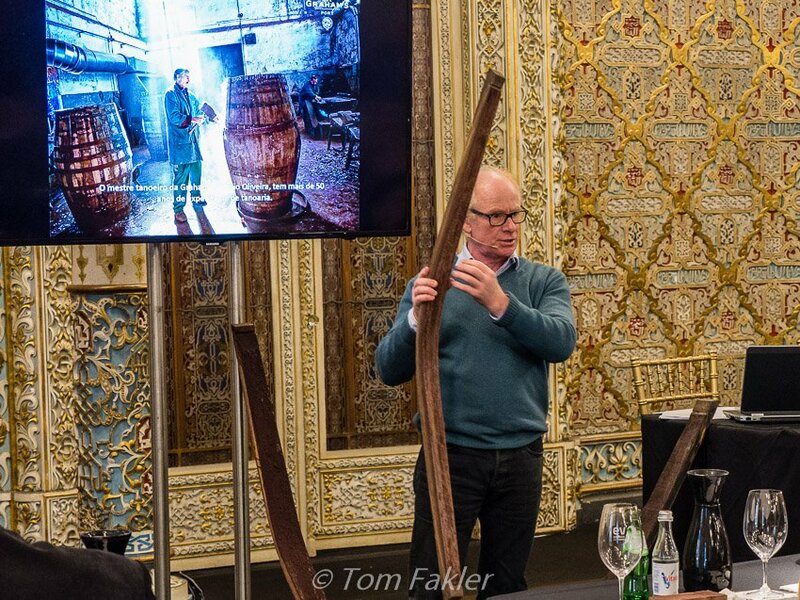 Tables were set with the customary mats and glasses, a book and pen for recording the experience, and for this special tasting of single-harvest tawny ports, blocks of wood from aged oak casks. In 1882, Andrew Symington arrived in Portugal, joining Graham’s and founding a dynasty of port makers. The Essência tasting was an homage to his legacy, and for me, an introduction to the Symington family’s long engagement in the port wine industry. Dominic Symington is one of five cousins in the present generation managing Graham’s far-flung enterprises. The tastings were conducted in Portuguese, but thankfully, he provided summaries for the handful of English speakers. Dominic’s enthusiasm for the wines and his appreciation for their historical significance, was palpable and contagious. What is a Colheita anyway? Colheita, or ‘harvest’ in Portuguese, is also the name given to tawny port made from the grapes of a single vintage and aged in wooden casks for at least seven years — and sometimes 50 or more — before bottling. For all tawny port, oxidation through porous wood during a long maturation produces a deep, rich color and complex flavor. Some lots, though, are determined by winemakers to be distinctive enough to hold back for bottling on their own, rather than blending with others. The result: tawny euphoria in a bottle! Over the years, Graham’s has released various exceptional Colheitas, and we were treated to six of them, each one with a back-story and tasting commentary. Our tasting began with a velvety smooth, elegant Graham’s 1982 Single Harvest Tawny Port, the vintage selected by Charles Symington, chief winemaker at Graham’s, to celebrate the birth of Great Britain’s Prince George. 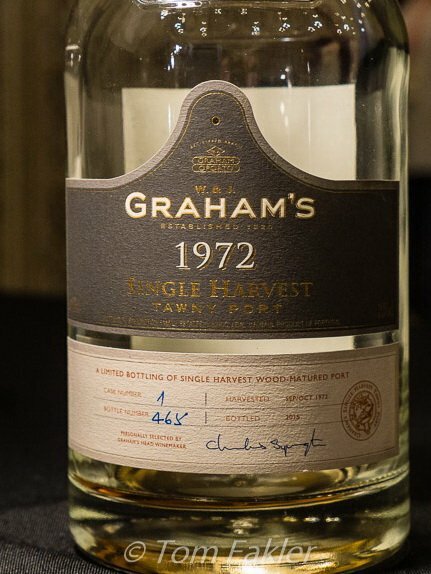 Graham’s 1972 Single Harvest Tawny Port came next, a dark and concentrated, smoky wine with a touch of sweetness. This tawny was recently awarded 94 points by Kim Marcus in Wine Spectator, and our tasting showed why. It was a hard act to follow, but Graham’s 1969 Single Harvest Tawny Port managed to do so, with the taste that that turned me into a tawny port snob: less concentrated flavors, with the creamy sweetness of butterscotch. This wine was shy on aromas, reserved on the nose, and concentrated on the palate, with a very long and refined finish. Next up: Graham’s 1961 Single Harvest Tawny Port, produced the year Graham’s began its policy of bottling single-cask wines, individually aged. This port was extraordinarily intense, dark and concentrated, with an aroma of tobacco, intense in the mouth and dark at the finish. During the annual tasting of older wines in the Graham’s cellars, a tawny port from 1952 stood out, and the Symington cousins decided to bottle it as a Single Harvest Tawny Port, and issued a limited edition of 1,000 numbered bottles and ten jeroboams (4.5 liter bottles) to commemorate the Diamond Jubilee of Her Majesty Queen Elizabeth II. This is wine deserving the praise that has been heaped upon it, and certainly one I would be happy to share with good friends on my next birthday. Hear that, Tom? In the 1920s, Andrew James Symington purchased six barrels of 1882 vintage, and the wine was left to age, untouched, except for an occasional tasting, for nearly a century. 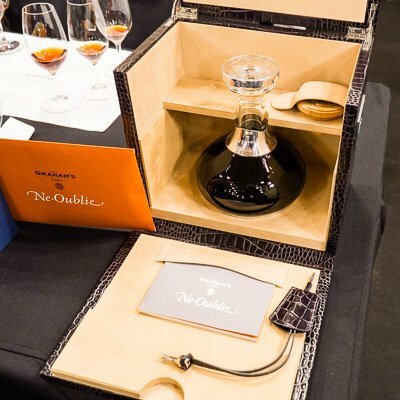 By 2014, due to natural evaporation, three barrels remained of the original purchase, and one of them was bottled as Ne Oublie Port. Just 656 bottles were released for sale at auction, each in a crystal decanter from Portuguese glassmakers Atlantis, trimmed with Scottish silver, and boxed in a Smythson leather case. The remaining two barrels have been entrusted to the next generation of the Symington Family, for release in 2025 or later. Ne Oublie (‘Do not forget’) represents the family’s heritage, looked after by four generations of Symingtons, and shows the capacity of port for intensity and concentration. Its equilibrium and complexity demonstrate the importance of wood in the aging process. Meet the Symingtons and learn more about Ne Oublie in this video [5:43]. Lights were dimmed for a short video presentation before the final wine was served. Tom and I have already tasted some fine wines in our short time in Portugal, and in 2014, wrote about our first visit to a port wine estate. There are sure to be many special tastes ahead and the Graham’s Colheita tasting has set the bar very high! A huge thanks to Graham’s for inviting me to join the Colheitas tasting. Tom and I look forward to visiting the Graham’s Lodge, and to combining food and wine — two of our greatest pleasures — at Vinum Restaurant and Wine Bar. I was in Portugal last year and got to tour Sandman’s and another port producer but certainly didn’t learn as much as you did! It’s so nice to know the backstory and history and pride that the Portuguese bring to making their port and wine. I drank a lot of vino verde (think I have that a little wrong) but the young white wines. 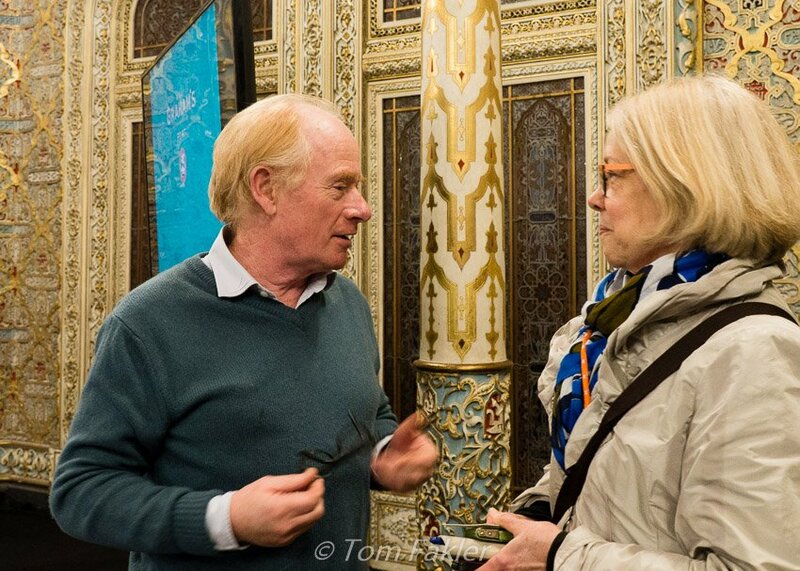 Porto is such a fascinating city – I enjoyed seeing it again through your eyes. Hi Kay, the shippers offer some excellent tours and tastings, and I’ve done a couple of those…but nothing compared to what we experienced at the special Graham’s tasting. It was a whole other world! I enjoy vinho verde too, and with warmer weather coming, just the thing for sipping on the terrace. 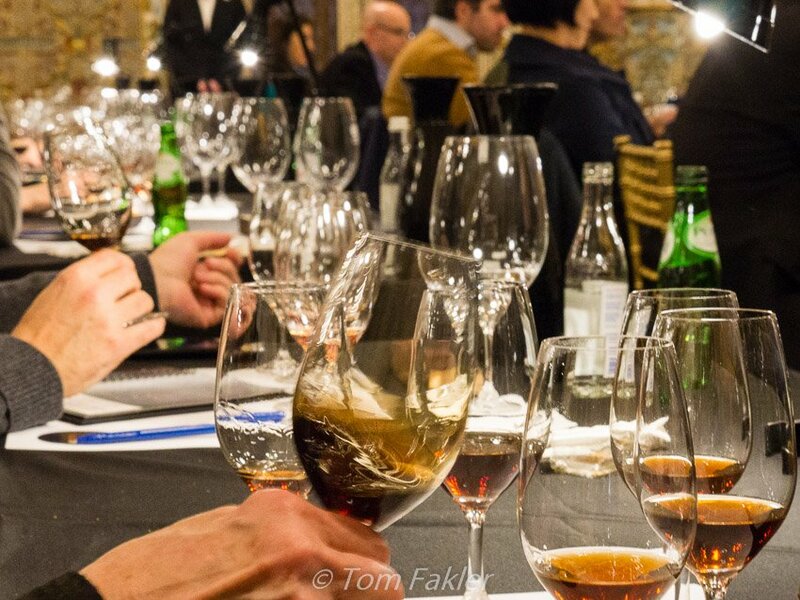 What a fascinating look at the nuances of port wine culture! I would love to learn more about ports in general and your post was helpful. And Tom’s photos are, per usual, fabulous. Cheers! Thanks Betsy. 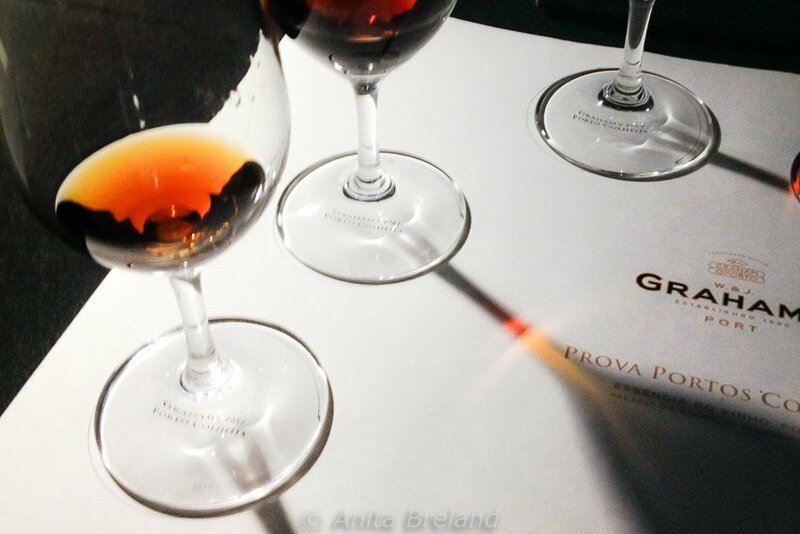 It is indeed quite something to see and experience port wines in-depth. Come see us and have a taste! What a perfect confluence of good timing and luck to return at harvest time and be able to attend this event! It was indeed a great event, Irene. We look forward to the 2016 harvest season, our first in Portugal…It will be fascinating to see what the Douro and the land of port wine is like at that time. Tasty, we know that….and it’s sure to be scenic too! Just found this article! Very nice!